IT'S EASY, JUST SIGN UP FOR OUR NEWSLETTER FOR A CHANCE TO WIN! BEFORE JANUARY 2o, 2o17. It's official, TIER ONE is the number one bestselling thriller in three categories: Military, Espionage, and Suspense. The reader response has been overwhelming... Thank you for the support and tremendous reviews! BEIJING RED - TODAY IS LAUNCH DAY!! Booklist: "Hopefully this first novel to feature ex-Navy SEAL Nick Foley is only the beginning of a long series... Fine reading for fans of special-ops and contagion-driven thrillers"
Available in Hardcover, Paperback, and eBook formats wherever books are sold. BEIJING RED gets a Kirkus Starred Review!! So excited to get our first starred review from Kirkus! 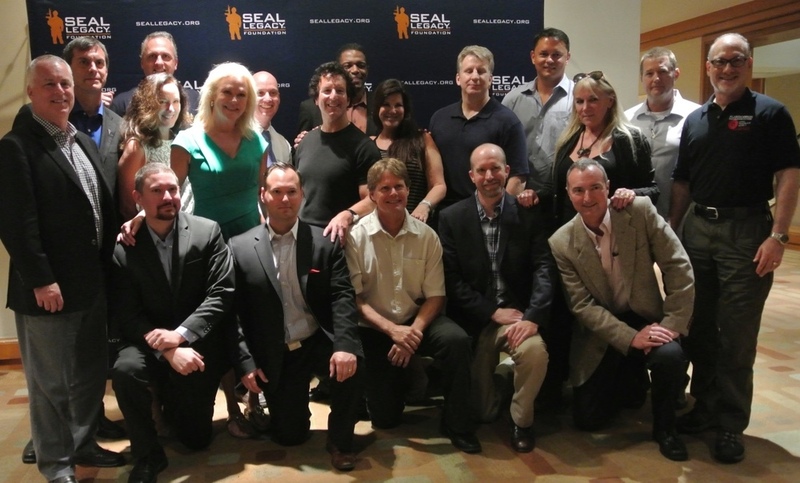 We want to give our whole-hearted thanks to all the authors and volunteers who donated their time, talents, and hard-earned cash to support the wives and children of fallen Navy SEALs last Saturday night in Tampa. The fundraiser was not only a financial success, but the beginning of a wonderful partnership between ITW and the Foundation. Special thanks to organizers Jeff Wilson, Jim Barge, Kimberly Howe, and our musical guest David Turnbull. The SEAL Legacy Foundation Tampa Bay Book Festival will bring together the Nation’s Elite Authors to help support the families of the Nation’s most Elite Warriors. Join us if you can, or donate online. 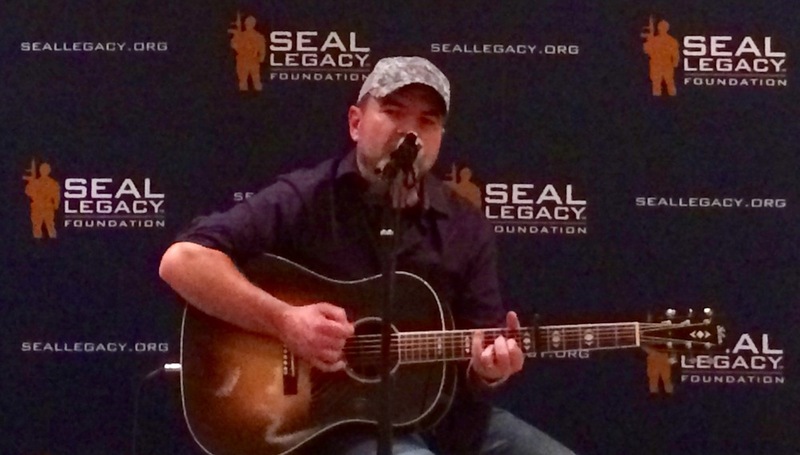 MISSION: The SEAL Legacy Foundation is dedicated to providing support to families of wounded and fallen United States Navy SEALs, educational assistance for SEALs and their families, and other charitable causes benefiting the SEAL community. Andrews & Wilson Website Live! Our brand new co-author website is live today! We welcome your feedback and comments.